The real indicators mean predicted for upcoming doesn't just show you the history of candles. Hi my name is Mohamed Abdal Hafiz and I am trading since 8 years, as other beginners i start with losses but from last year I created some extraordinary indicators just for those who facing problems in start like me, because I know every traders looking for profitable technical indicators. Traders wanting to learn how to use technical indicators. Traders wanting to see examples of how to use indicators to identify trades. Beginners looking for an understanding of how to use technical analysis so i am going to share my indicators with those who really want to trade like professionals. 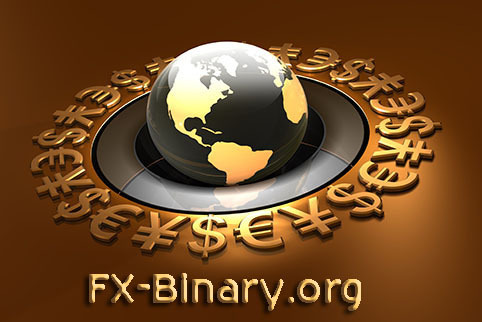 Welcome to FX-Binary.org, Working on the trend market is the best source of trading because of it's benefits. This method is working on the top of the indicator list and all are very beneficial especially in the arrow indicators that are no repaint. Helping forex traders to pick tops and bottoms like no other. After great endeavour, introducing the amazing non repaint fx and binary indicators, If you've been involved in forex trading for any length of time, you'll know that there have been countless systems and strategies which aim to predict trend reversals, advising you to follow a certain candlestick pattern based on pure price action, such as the engulfing, doji, or hammer, or a piece of technical analysis, with a multitude of forex indicators attached to your chart. And in reality, there's no doubt there's great benefit in classic reversal methods and techniques whether it be the harmonics, (gartley / butterfly), or other wave theories like Elliot, Wolf and Hurst Cycles, or Andrew's Pitchfork, or trend line bounces, using support and resistance, double tops & bottoms, plus Fibonacci retracements / projections, not to mention using overbought / oversold Stochastic, CCI, RSI and many many more indicators. As you can imagine, things can get rather complicated! Often a lot of discretion is involved, whatever type of trading you're involved in, e.g. short term scalping or day trading, or longer term swing trading and position trading. This is where the FX-Binary.org Indicators comes in - offering you clear cut, non repainting entries with buy and sell arrows, right on your charts, so you can trade with confidence now. Chat support & other info. Video channel for teck info.